Woltemade Hartman is a Clinical/Educational Psychologist and psychotherapist in private practice in Pretoria, South Africa. He received his training as an Ericksonian psychotherapist at the Ericksonian Foundation in Phoenix, Arizona, USA. Dr Hartman also trained as an Ego State therapist with professor J.G. Watkins and the late Mrs H. Watkins in Missoula, Montana, USA. He is the author of “Ego state therapy with sexually traumatized children” and “Einführung in die Ego-State Therapie”, as well as various articles on the topic of hypnosis and psychotherapy. He is the founding director of the Milton H. Erickson Institutes of South Africa (MEISA). Dr Hartman lectures in South Africa, Europe, Australia, Canada, USA, Scandinavia and China. He is currently teaching on an annual basis for the Milton H. Erickson Society of Germany (MEG), and the Milton Erickson Society of Austria (MEGA). Dr Hartman has been a keynote speaker at various international congresses and is an invited keynote speaker at the 1st World Parts Therapy Congress in Heidelberg Germany (2011). He is also co-organiser of this congress. Dr Hartman has been accredited by Danie Beaulieu Ph.D and the Académie Impact in Québec, Canada, to conduct training in Eye Movement Integration (EMI) internationally. Dr Hartman is the recipient of the 2009 Early Career Award for Innovative Contributions to Hypnosis from the International Society of Hypnosis. 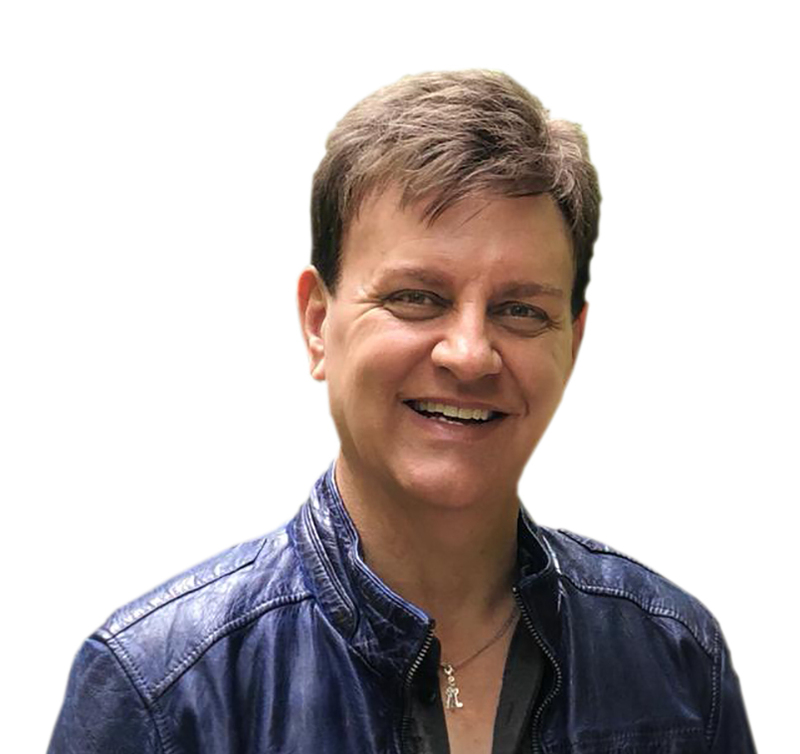 He is also trained in Eye Movement Desensitization and Reprocessing (EMDR), Eye Movement Integration (EMI), EdxTM (Energy Psychology), Impact Therapy, Mindfulness Techniques and Somatic Experiencing (SE). 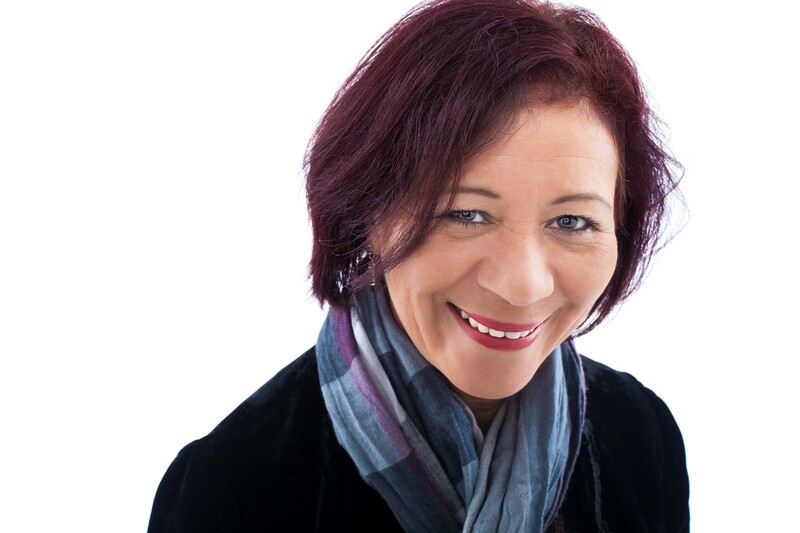 Elzette Fritz is an Educational Psychologist and psychotherapist in private practice. She is a research and teaching associate in the Department of Educational Psychology, at the University of Johannesburg, South Africa. She is a co-director of the Milton H. Erickson Institutes of South Africa (MEISA). She is the President of the South African Professional Society for the Abuse of Children (SAPSAC). She has presented at international and national conferences on the utilization of Ericksonion principles in conjunction with ego states therapy, especially utilizing creative expressive arts in psychotherapy. Dr. Fritz has published various articles and chapters on the topic of ego-states therapy and creative expressive arts. Jenny da Silva (M.Ed. (Ed Psych) (UJ); B.Ed. (Hons) (Ed Psych) (RAU); B.Ed. (Life Orientation) (RAU); Dipl-Psych) is a registered Educational Psychologist and psychotherapist in private practice in Radiokop, Roodepoort / Randburg, South Africa. She is a fellow-director of the Milton H. Erickson Institute of South Africa and on the Executive Committee of Ego State Therapy International (ESTI) as Secretary. She received her training as an Ericksonian psychotherapist and Ego State Therapist through the Milton Erickson Institute of South Africa (MEISA) with Woltemade Hartman, Ph.D. She is also trained in Eye Movement Integration (EMI) and Somatic Experiencing (SE). She has presented at international and national conferences on the utilization of Ericksonian principles in conjunction with ego-state interventions with children. She is regularly consulted by journalists and the media on various topics. Joy Nel is a Psychologist in private practice, Fairland Johannesburg, South Africa. She is currently studying her Ph.D in Strategic Therapies and Self-Injury. 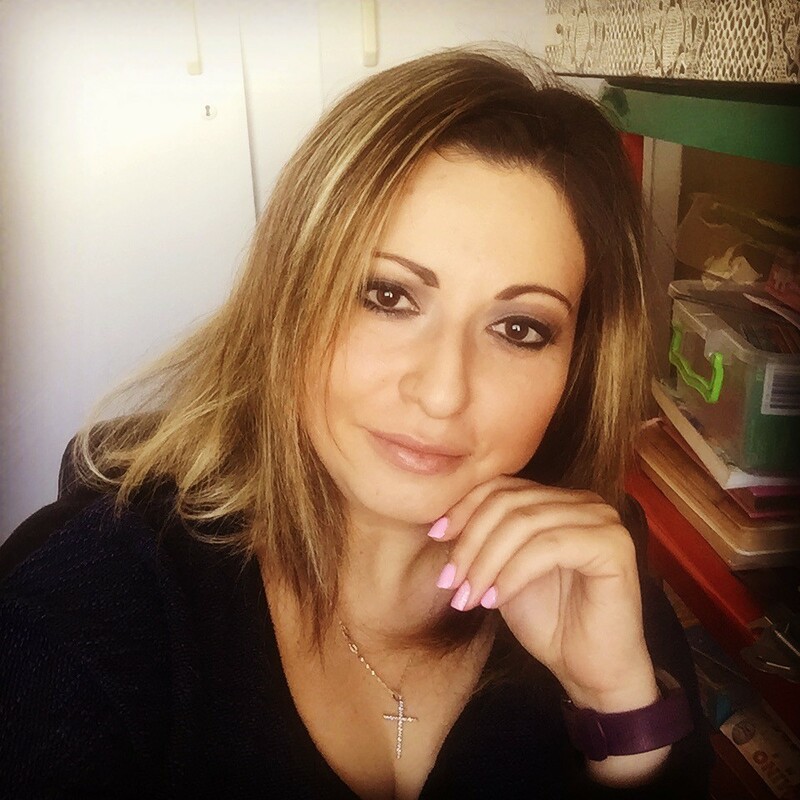 She is involved in training fellow psychologists in Narrative Therapy and focusing on the utilization of stories and metaphors and art in guiding children and adolescents to cope with issues such as Divorce, Bullying, Trauma, Abuse, Low self-esteem and Self-Injury to mention a few. Joy received her training in Ericksonian Psychotherapy and Hypnosis from the Milton. H Erickson Institute of South Africa (MEISA). Joy has presented workshops at international congresses for Psychologists in Germany, Switzerland and South Africa. Joy has written a few articles and internationally published chapters on the utilization of an Ericksonian-Narrative approach in therapy. She is currently in the process of writing and publishing therapeutic children’s stories as well as a manual to assist adolescents with Self-Injury. Sonia Gomes Silva has recently obtained a Ph.D degree in Clinical Psychology in New York. Sonia has accumulated more than 35 years of work in the field of Clinical Psychology and Body Orientation. She has advanced degrees in Structural Rolfing and Rolfing Movement. She is also an International Faculty Member teaching all levels of Somatic Experiencing Training (branches: USA, Brazil, Europe and Asia) and also teaches complementary programs to SE training designed by her. Currently she is the Director of the European Educational Committee for candidate trainers. 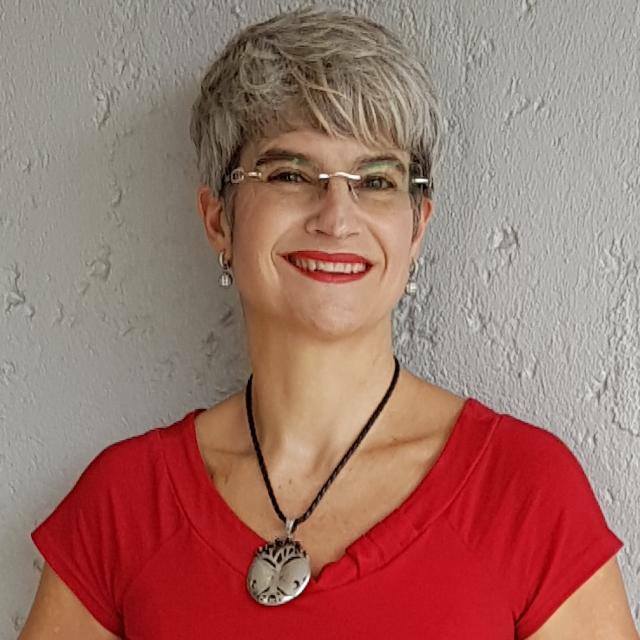 She is Educational Director for International and National Affairs of the Brazilian Trauma Association and a founder member of Associação Brasileira do Trauma. Marcelo Muniz has been an advanced Rolfer and Movement Teacher for 25 years. 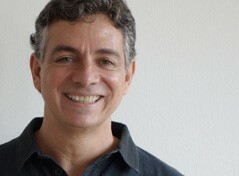 He is a member of The Rolf Institute Faculty in the US and he teaches Rolfing in Brazil. He is also a Craniosacral Therapist and a Somatic Experience Practitioner. He has studied with Hubert Godard in Brazil and Germany for the past 10 years. 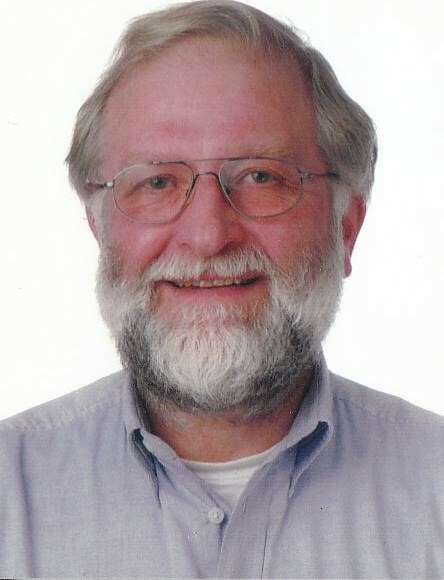 Hans-Jörg Lütgerhorst is a clinical psychologist and psychotherapist and worked at various psychiatric, psychotherapy and psychosomatic clinics for a period of 35 years. He currently works as a lecturer and supervisor for universities and various psychotherapy training institutes in Germany. He has received extensive training in client-centered psychotherapy, behaviour therapy and hypnotherapy. Hans-Jörg is accredited by the European Association for Behavioural and Cognitive Therapies. He has authored four academic book articles on the topic of psychotherapeutic treating strategies. He conducts regular training seminars on various topics, amongst others "The treatment of experiential avoidance", "Cognitive and hypnotherapeutic assertiveness training", "Behavioural addiction" and "Group behaviour therapy". He regularly acts as supervisor for professional psychotherapy training. Hans-Jörg has lectured and conducted workshops at various national and international congresses. He acts as expert psychotherapy evaluator for medical insurance companies on a regular basis.